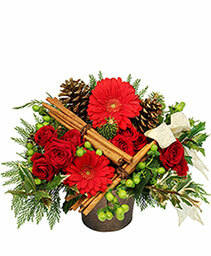 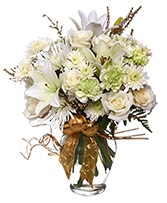 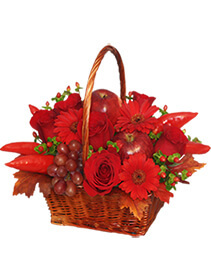 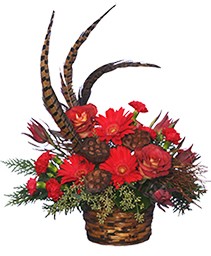 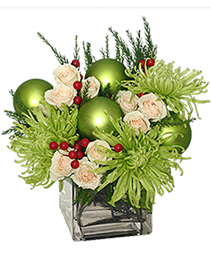 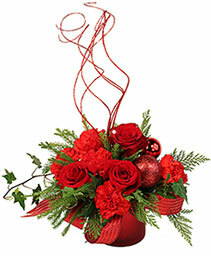 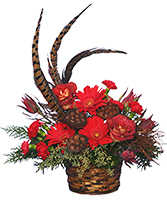 Our poinsettia's are not in a basket, they are dressed for the holidays with holiday foil and bow. 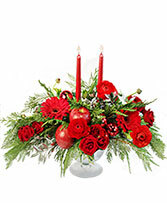 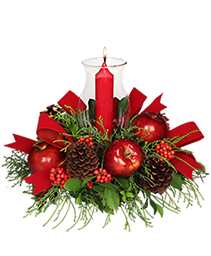 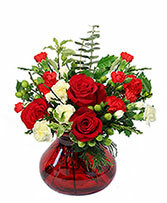 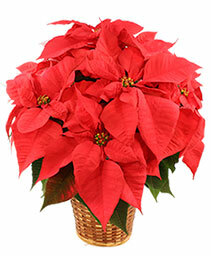 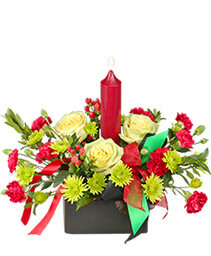 We also have PAINTED poinsettia's that are a bit higher in prices than the prices mentioned. 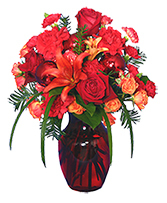 Please specify first and second color choices, or let us select one just for you.